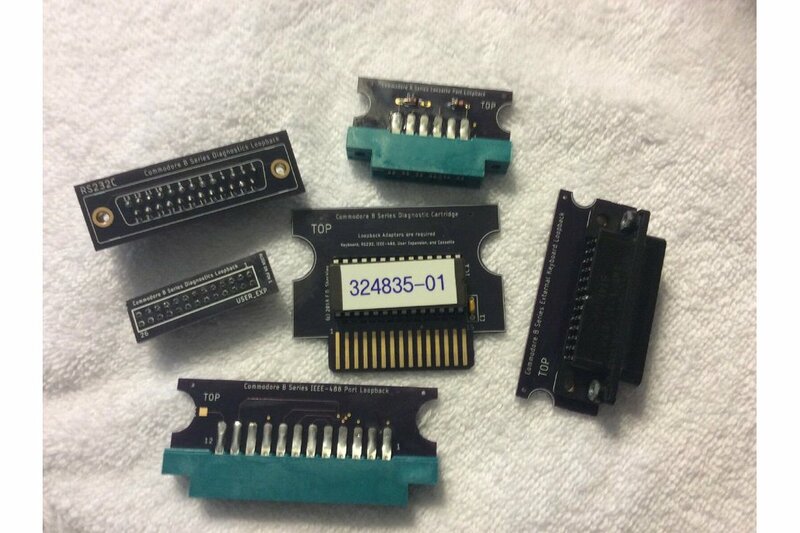 This is a custom diagnostic and repair tool consisting of a PAL Video ROM cartridge PCB to fit the unique port for Commodore B Series business computers (sometimes referred to as CBM-II) along with a set of loopback adapter PCBs for the RS-232 25 pin D shell port, cassette card edge connector, IEEE-488 card edge connector, internal user port pin header, and then a loopback for either the internal keyboard pin header (lo profile computer models) or the external d shell connector (hi profile computer models). This product will run on many of the Commodore B Series computer models including the USA/Canada models of B128-80, CBM 128-80, and CBM 256-80 and the EU models of 610, 620, 710, and 720. It will also work on the earlier B500 model, but you will have to upgrade the kernel ROM for the diagnostic code run properly. 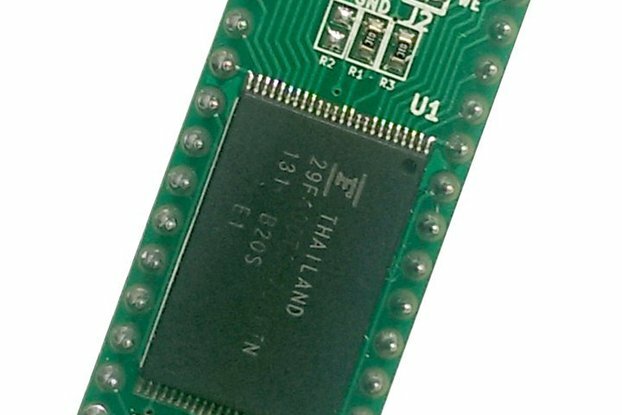 The cartridge is designed to use a 2764 series EPROM with the original Commodore 324835-01 ROM image. This ROM is ONLY for PAL Video, to use with North American external monitors you will need access to a PAL-NTSC adapter. The loopback adapters are custom designs of my own, but based on the original 1983 Commodore loopback electrical specifications for the testing of each subsystem of the computer. Check out the photos for more details! I got tired of the fragility of wire wrapped loopback adapters and carts for testing and diagnosis. I was spending too much time repairing the tool rather than the computers. 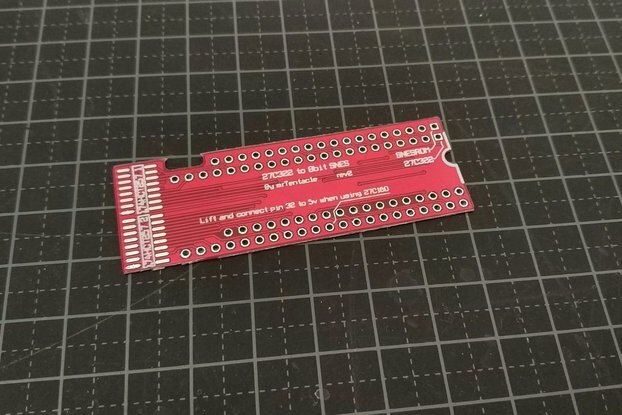 So I made a custom from scratch PCB design for the cartridge, and for each of the loopback adapters. Utilizing the original Commodore firmware and electrical specifications, these PCBs are reliable and professional. Something you can rely on for your repair and restoring projects. The Commodore B Series is an extermely rare line of business computers. 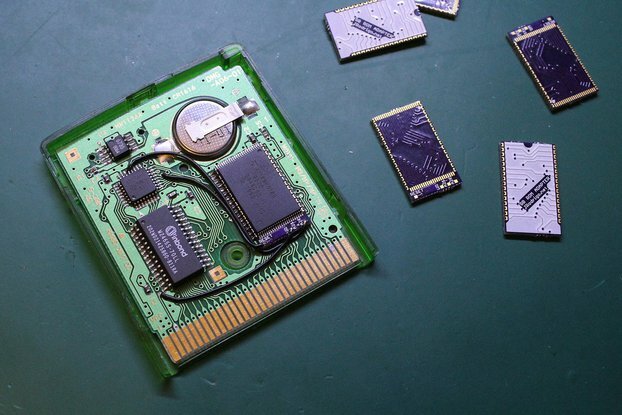 Cartridges for them are very very rare, and tools to help repair and restore them are non-existant. I wanted to change that as I think this line of computers was important in the history of Commodore Business Machines.